During the school year, my second grader studied Japan. He learned to eat with chop sticks, tie an obi on a kimono, write his name in Kanji and was basically electrified by the topic. The culmination was a visit to a Taiko Drumming exhibit where he not only got to listen but he also got to play one. 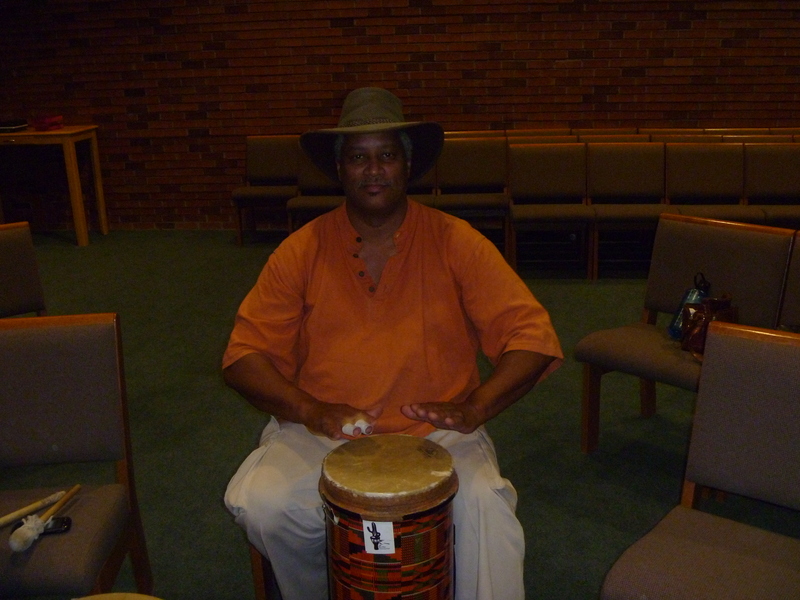 His enthusiasm was contagious and probably raised my awareness to notice that our Wellness Community offered an evening drumming circle.